Boiler Room and leading music tech providers, Native Instruments, are combining forces to work on a series of insightful events, feature articles, performances, mixes, and more. In our next chapter Tokyo Bass, we explored Japan's land of low-end frequencies. 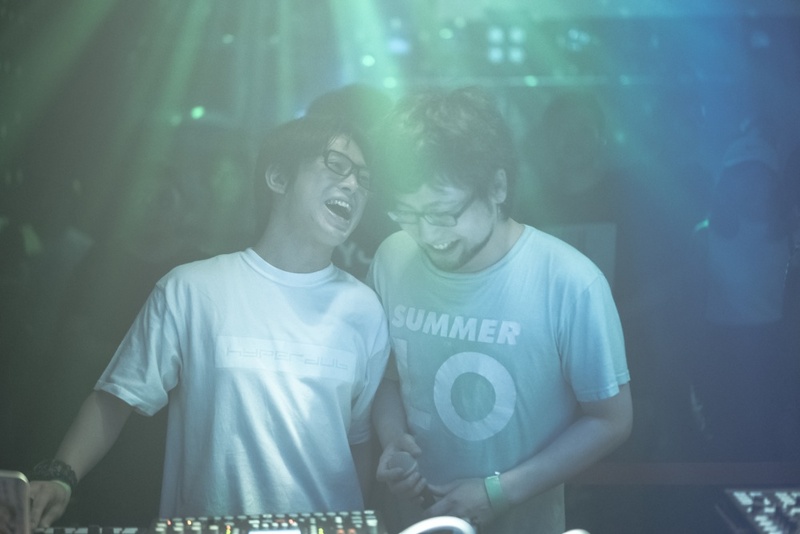 Through a short documentary, track collaborations and an enormous live show, it's a project that reaches across the aisles, uncovering everything from the ancient discipline of Taiko to the futurist footwork of modern Tokyo. We launched our third collaboration with a live event in Tokyo that sought to blow wide open the full spectrum of Japanese bass: a showcase of footwork crews, net experimentalists & dubstep veterans — a real celebration of the whole cross-section. 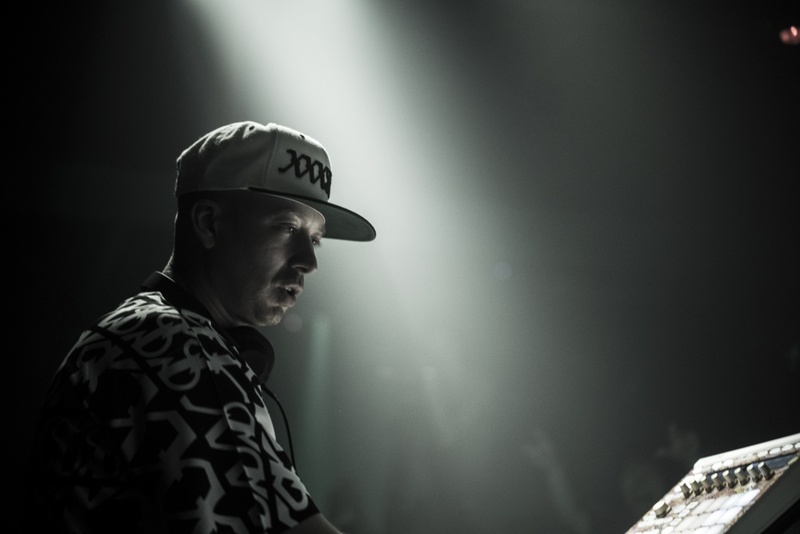 At the centre of this exchange, we placed one of – if not – the most central figures in global bass music: Kode9. As a pioneer who has spent the last decade at the frontline of heavyweight club sonics (and a Japanophile, to boot), there were few better fitted to join the dots of this ten-ton assembly. Relive all the magic below. 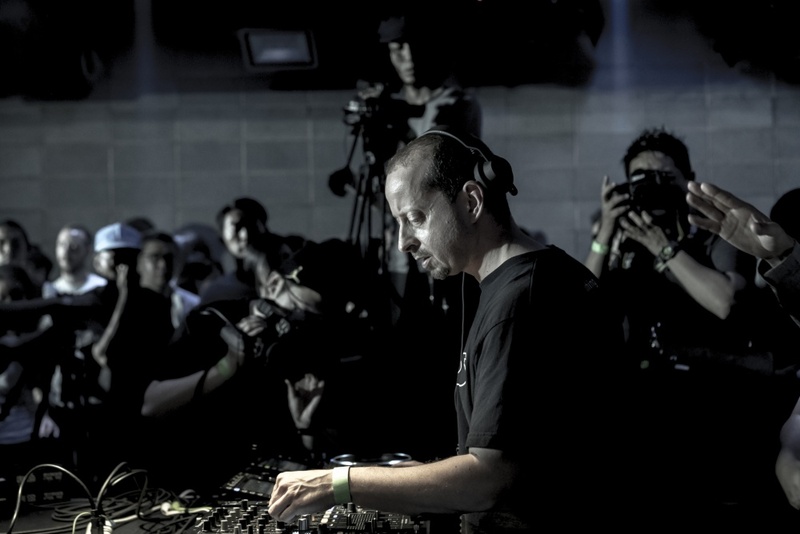 Watch the documentary behind Tokyo Bass: a trip into Japanese bass culture with Hyperdub's Kode9, uncovering everything from the ancient tradition of Japanese taiko drums to the futurist footwork of modern Tokyo. For more on the film, head here. 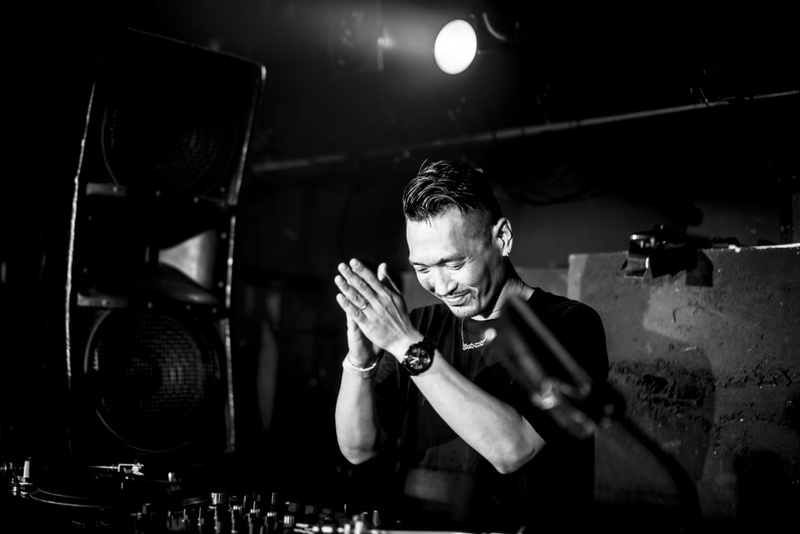 Listen to an exclusive collaboration between Kode9 & Osaka-based producer DJ Fulltono — a heavy-duty footwork work-out built almost entirely from Japanese taiko drums, all sampled live by Kode9 in Tokyo this summer. At the end of this project, we launched a competition for producers of all stripes to build a track using a folder of Kode9's Japanese taiko drum samples, recorded in Tokyo this summer. The winner was Berlin-based Isolat Pattern with Kyoko's House, a dystopian juke workout threshed with warped taiko & Amen breaks. Avant-juke, UK grime & that Pac Man sample — Hyperdub's ringleader delivered something special in Tokyo. From Tokyo with dub — watch an Atlantis-deep 90m with Back to Chill's founder & Japan's veteran dubstep master, Goth-Trad. Japanese juke sensei DJ Fulltono came through with the Booty Tune footwork dance crew — you need to watch the rest. An old BR fave making his long (long) awaited debut: Hyperdub alumni & 8-bit bass pioneer Quarta 330. Dive in. 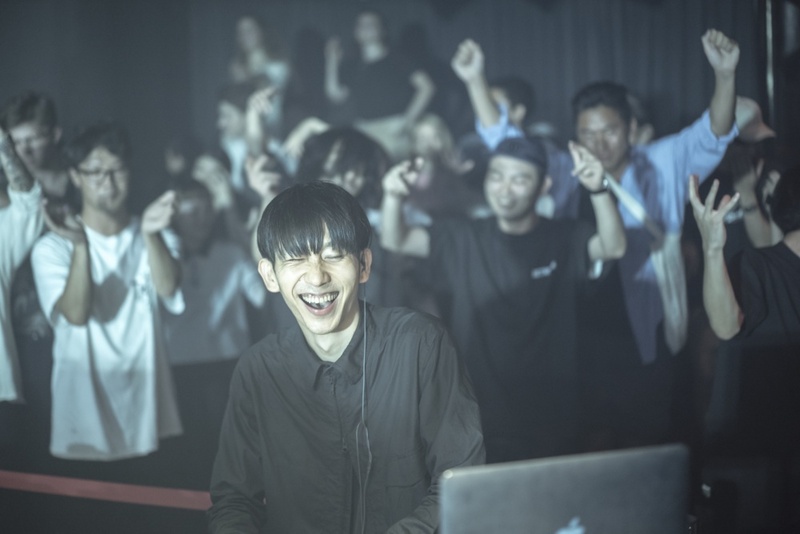 Ballistic breaks, club ammunition & the biggest smile in the club — check Broken Haze, live from our showcase with Native Instruments in Tokyo. 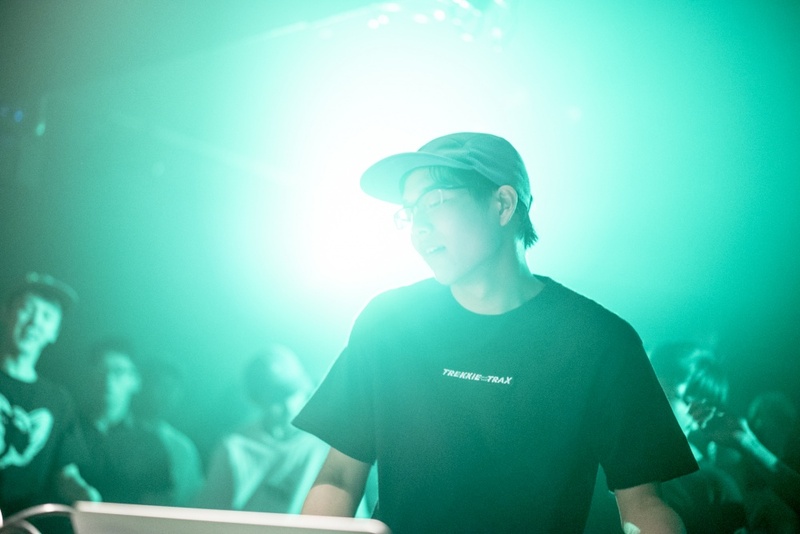 Virtuosic keys, screwball energy & hyperspeed bass — meet Trekkie Trax's Carpainter, one of Tokyo's most exciting. 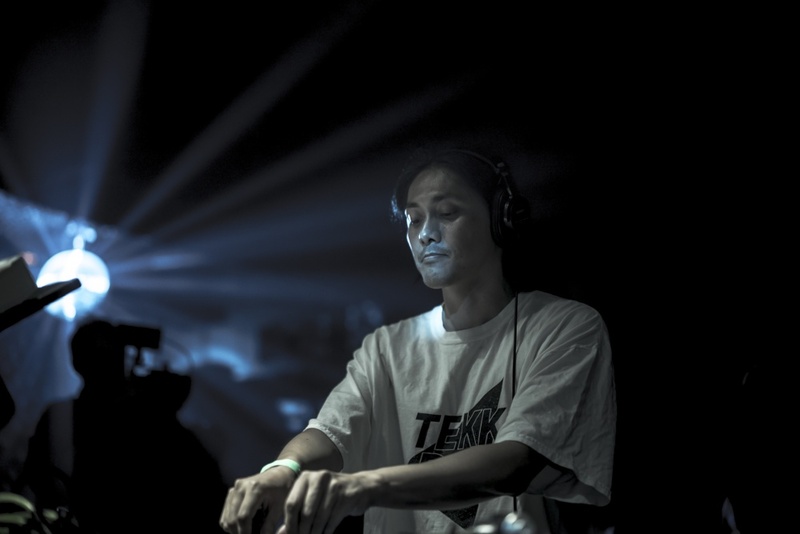 Warped sirens, live beat-mashing & more — watch international bass explorer XLII in Tokyo.